The UMC platform is based on smart contracts and operates using high-speed artificial intelligence. It makes advertisements in instant messengers effective, reliable and as convenient as possible. All actions can be performed quickly and easily through the user-friendly interface. Now, it's easy to manage advertising in instant messengers for absolutely any user - an individual, a large company, a channel owner or an experienced smm-manager. No additional costs and efforts! SMM (Social Media Marketing) tools today are becoming more and more in-demand in messengers today. This is due to a record audience of messengers growth, and relative ease of adaptation of SMM tools for marketing purposes in messengers. However, even the most popular and advanced messengers currently do not have rich instrumental functionality, comprehensive analytics, or an ergonomic interface. 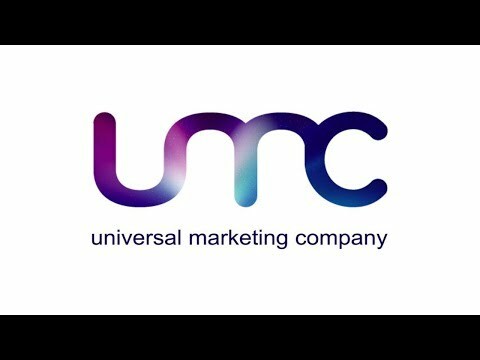 The Universal Marketing Company (UMC) platform was made to manage paid content and create SMART-advertising in messengers. In particular, as a platform-aggregator, the UMC platform is created to reduce the costs of controlling , managing and launching effective advertising campaigns in messengers The first messenger with the implementation of paid content was Telegram. The choice of platform is obvious, because Telegram has become a symbol of freedom, independence and decentralization, a symbol of the crypto industry around the world. The UMC platform provides for the most effective management of all types of content to create exactly the kind of information that will be able to meet all the audience requirements.